Officials of a North Carolina light-rail transit project have dropped a consultant who pleaded guilty in September to a fraud charge linked to his work as chief executive of an Arizona mass transit system. 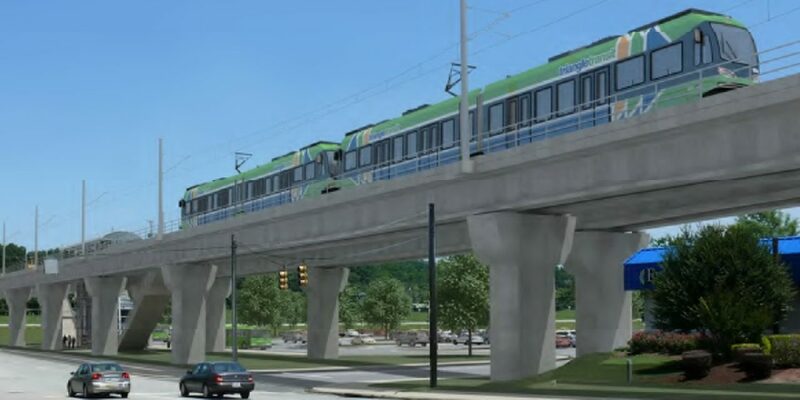 The News & Observer of Raleigh reports the Durham-Orange Light Rail Transit project was using Stephen Banta, who served as chief executive for the Phoenix Valley Metro system. His guilty plea came as Arizona’s Office of the Auditor General released a report saying Banta claimed $32,000 in personal travel, meal and alcohol costs for him and his wife were work-related expenses.